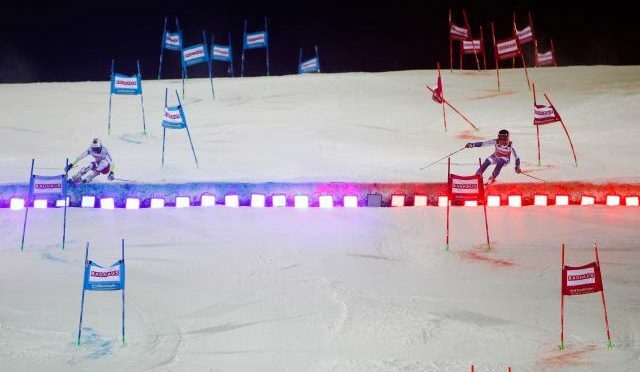 Stockholm, Sweden – Spirits are high and the athletes are feeling the energy of a special place called Hammarbybacken, home to this year’s only City Event on the Audi FIS Alpine Ski World Cup schedule. It’s not often athletes escape to the city life for an event like this, and Stockholm seems the perfect home for it. Tickets are sold out and the crowd will be rowdy Tuesday night for the event, in which Colorado’s Mikaela Shiffrin is a clear favorite. 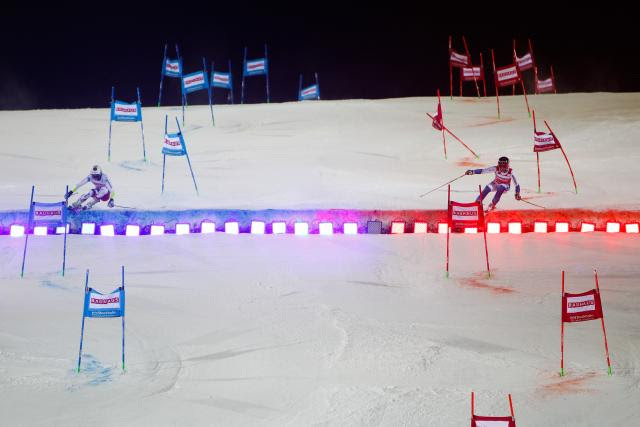 Shiffrin has never won a City Event, but did podium with a third-place finish in Moscow in 2013. Resi Stiegler, of Jackson Hole, Wyo, will also compete in Tuesday’s event. No American men qualified for the event. 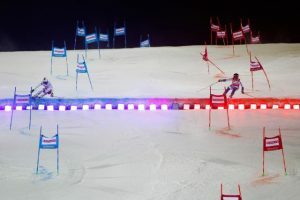 Coming into Stockholm with the lead in the overall ahead of Swiss racer Lara Gut, Shiffrin will seek to snag some valuable World Cup points that will count both towards the slalom title and the overall title. Currently Shiffrin leads the slalom standings by 125 points over Slovenia’s Veronika Velez-Zuzulova. It’ll be a race to the finish – quite literally – at Hammarbybacken, as Zuzulova will be tough to beat, and last year’s victor Swiss Wendy Holdener and hometown gal Frida Hansdotter will be gunning, too.